Designer Gold Earrings are a great style statement. 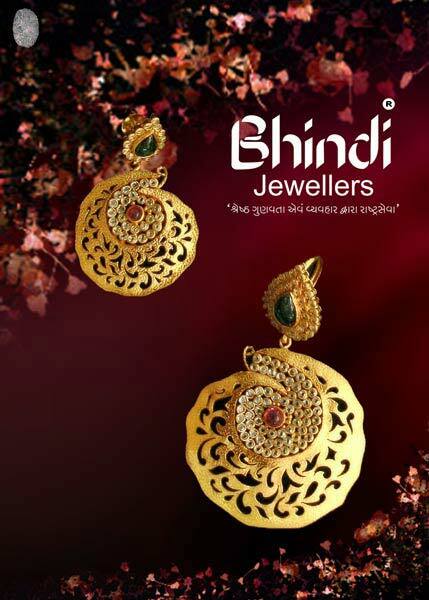 Many celebrities wear stand alone Designer Gold Earrings on modern and traditional outfits for enhancing their looks. It is a rage in fashion world because it is one of the most noticed Accessories. Designer Gold Earrings have a visible impact on the whole look of an individual which makes them the most desirable fashion Accessory. Our company provides a huge collection of Designer Gold Earrings that can compliment any kind of look.